You've heard it all, you've seen a lot and you've worked for some. 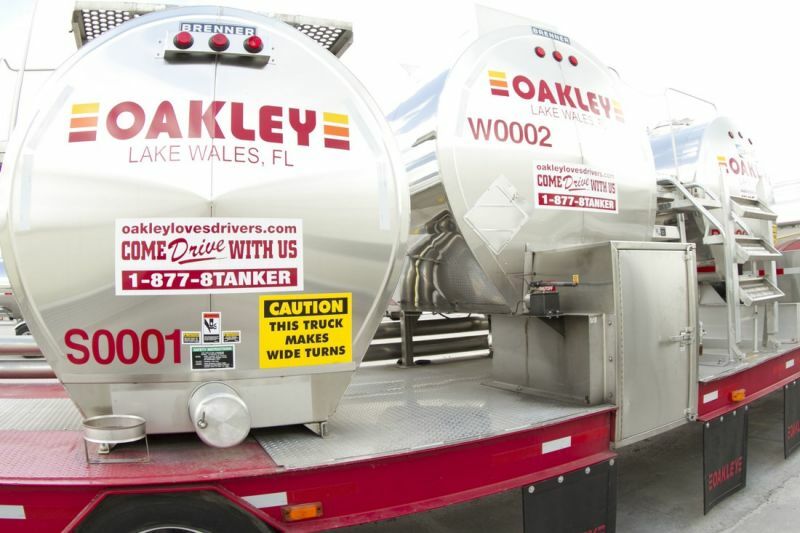 Take all those experiences and throw them out the window - because now's the time to get to know Oakley Transport. We are a people company that happens to be in the trucking business. And we take our business seriously. That’s why we strive to honor our motto: “Where Trust Matters,” every day, in every way we support our drivers. From first phone call to the final dispatch in your career, each member of our team is here to support you every step of the way. And with our premier freight base, top pay rates and extremely well-maintained equipment, you’ll feel like, and be treated as, the professional driver you are. 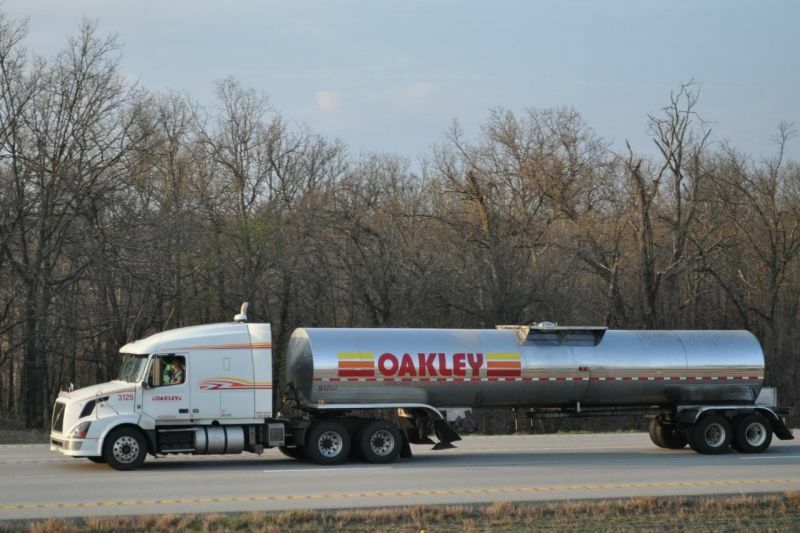 So don’t wait – it’s a new year and the perfect time to Explore Your Opportunities at Oakley Transport! Just a great place to work. Great DM And all around great environment. This company treats their employees great and works with them. I started driving for Oakley in June and am having an absolute blast. This company is truly dedicated to their drivers and it feels great being treated like family. If you love what you do you'll never work a day in your life and that can be found here. We love Oakley. They are the best company we have ever worked for. The dispatchers are hard working and work with us whenever we need to get home and safety and HR are always there to help us. We love our family there, because that's how they treat us. 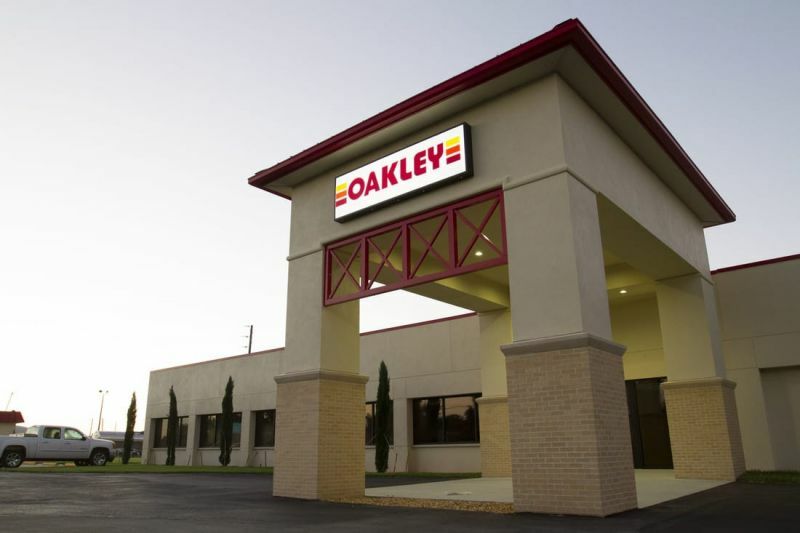 I enjoy working at Oakley Transport. Being apart of a company where appreciation is their culture is one of many reasons why I love my job. 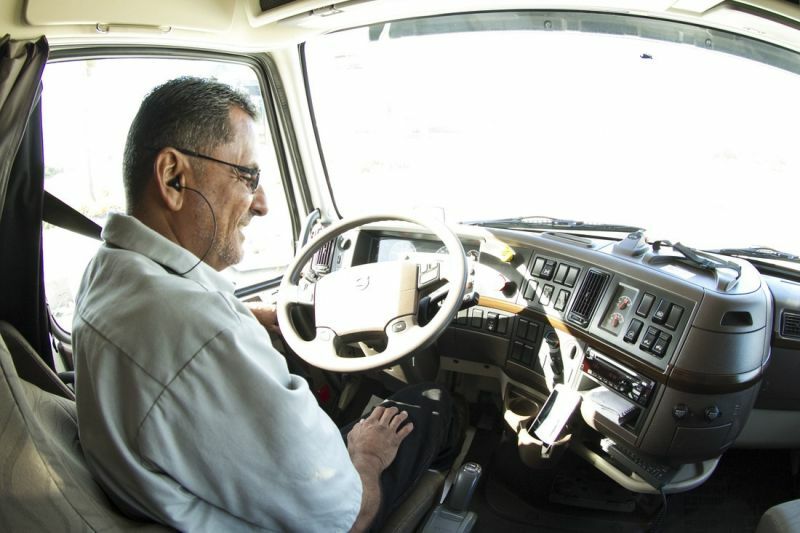 We know our drivers by name, they're not just a truck and a trailer, they're a person. ALL you matter, your opinions matter, and because of your feedback we are effectively making things better! Oakley is your forever home. Toss your doubts, give it a shot and come work for us.